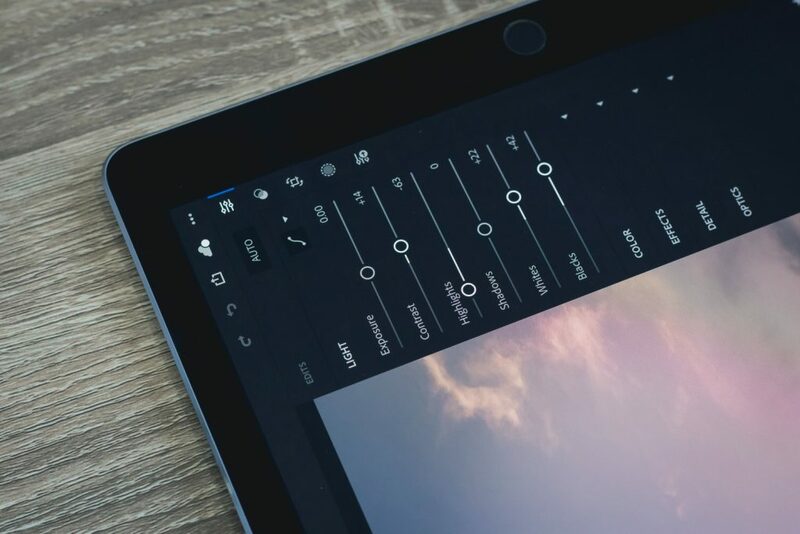 Great, you got your hands on some free Lightroom presets, probably my own Lightroom Presets free to any good home, you need to install them. 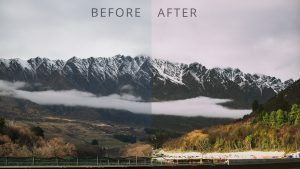 It’s really easy to learn how to install Lightroom presets, so no matter how experienced you are as a photographer, you’ll be ready to go in no time. 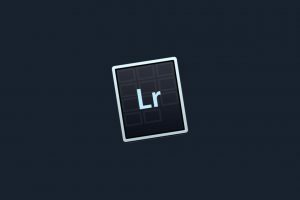 It’s the same process to install them, regardless of if you use Adobe Lightroom CC or Lightroom Classic. Locate your free Lightroom preset so you know where it is. You might have this saved in a dedicated presets folder, where you store new presets you haven’t installed yet. Or maybe they’re just in your download folder. 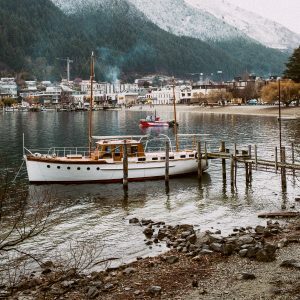 If you entered your email to download a preset here on Filter, the download generally goes straight to your download folder on its own, not in a new folder or anything like that. If you can’t find it, you can search for the keyword or the extension type for the preset, which is *.xmp. Right click or hold control and click on the destination Lightroom presets folder, and click ‘Import’. Select the preset file and click ‘Import’. If you have multiple presets, you can choose as many files as you need to before clicking import. Still with me? 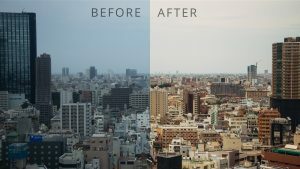 I told you it was easy to learn how to install Lightroom presets! The Lightroom preset will be added to the folder (which is commonly called a develop presets folder regardless of what name you give it because it’s found in the Develop module) and is ready to be used. Simply click on it and it will apply the settings that preset uses. 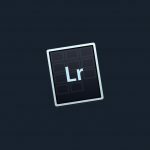 It doesn’t hurt to restart Lightroom, but that’s an optional step. Didn’t I tell you it was easy? I did. You know what’s even easier? Using my free Lightroom presets that I have available here on Filter! Once you’ve downloaded them and followed the tutorial above for how to install free Lightroom presets, show me what you’ve made! I’d love to see them. Follow me on any social media with the username @mattwalterphoto! 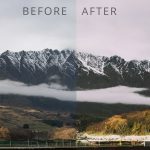 Still stuck on how to install Lightroom presets? Email me! I’m working on a video tutorial for the process in the hopes it makes it even easier. 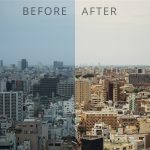 Otherwise, I hope this Lightroom tutorial was helpful, and I hope you benefit from some of the other photography tips available here on Filter. How much should I charge for my photography in 2017?